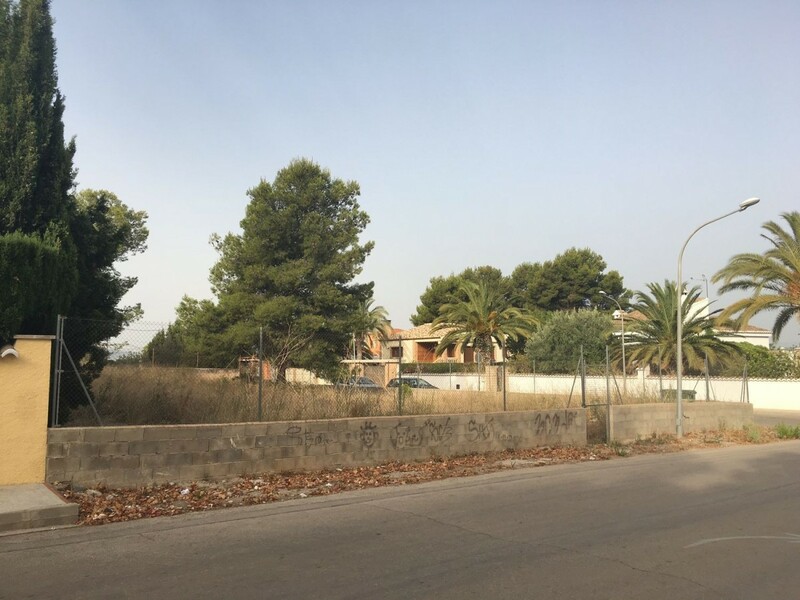 For sale plot of 514m2, in URBANIZACION FUENTE DEL MICO, Colinas de Alborache. A perfect place to create your custom home in the middle of nature. The plot number is 11. It has gas-liquefied installation 10 minutes from the A3. 30 minutes from Valencia 1km from Alborache, and 3km from Buñol. Supermarket services 5 minutes, gas station 5 minutes. Solar in avenue Hostalets to build the house of your dreams to your liking, with easy access to E15, V21 and National Road. Unbeatable location in front of ravine without buildings in front that prevent you from enjoying the light and tranquility. Close to health center, supermarkets, two schools and an institute. And 5 minutes by car from two bilingual schools. And to improve all this at 5 minutes by car from a magnificent beach, with a long walk to enjoy the beach both in winter and in summer. With six meters of facade. Come and see it, you will imagine your new home. If you want to live in a natural environment, where you can breathe pure air and be separated from the chaos of living in the city. If you want a chalet that meets the necessary characteristics for you or your family this is the opportunity you were looking for, where you can build the house of your dreams, without haste in a natural environment and unbeatable I have the plot you are looking for. located in the municipality of Gilet. in Holy Spirit near the town where you have all the necessary services to live. 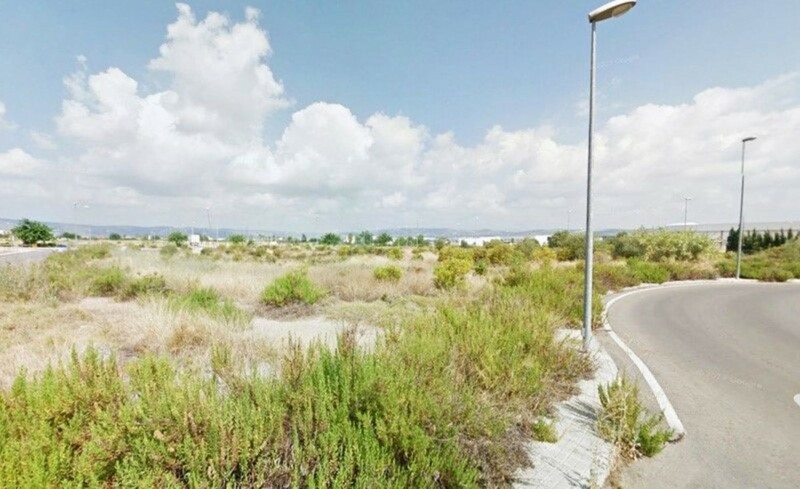 the urbanization has a swimming pool, tennis court, playground, paella area just 650m from the town. the plot has 1017m do not wait any longer to realize your dreams. 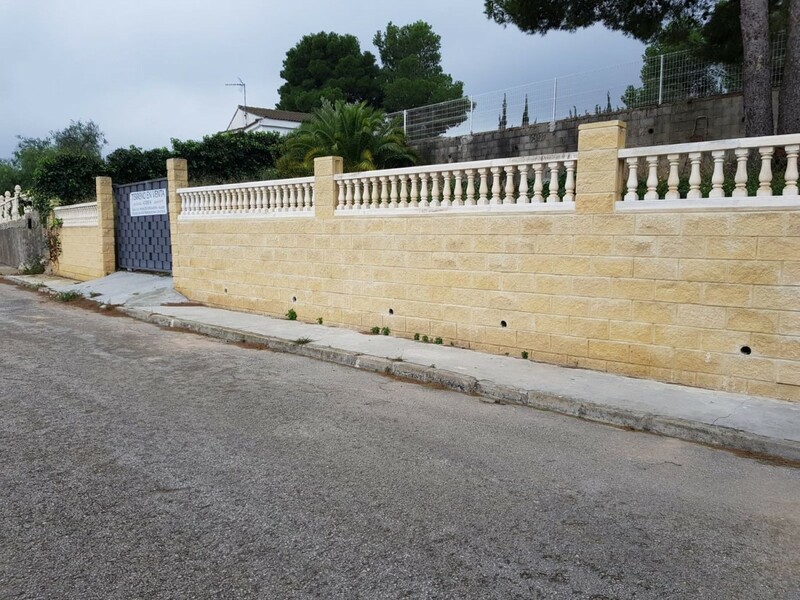 Located in the best urbanization of the Pobla de Vallbona, Montecolorado, on 14 corner street. Located in an excellent situation, at the entrance to the urbanization. Great opportunity to execute your own project. 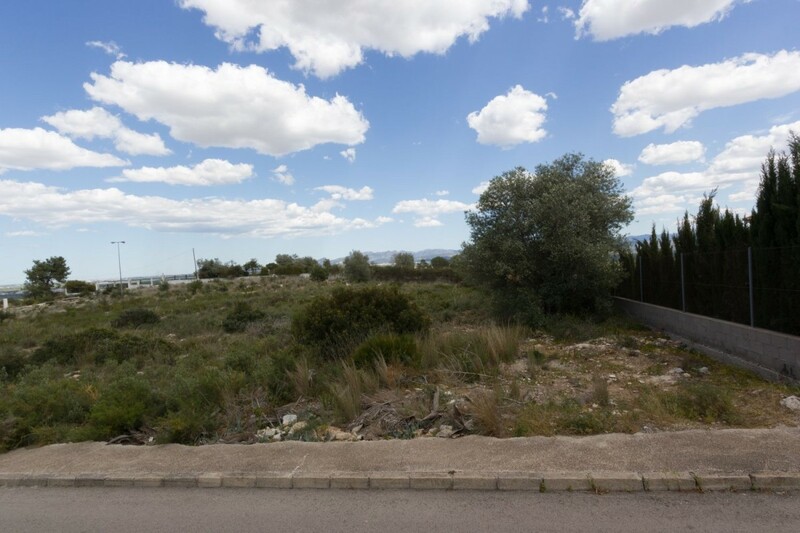 Spectacular plot in the best urbanization of La Pobla de Vallbona. 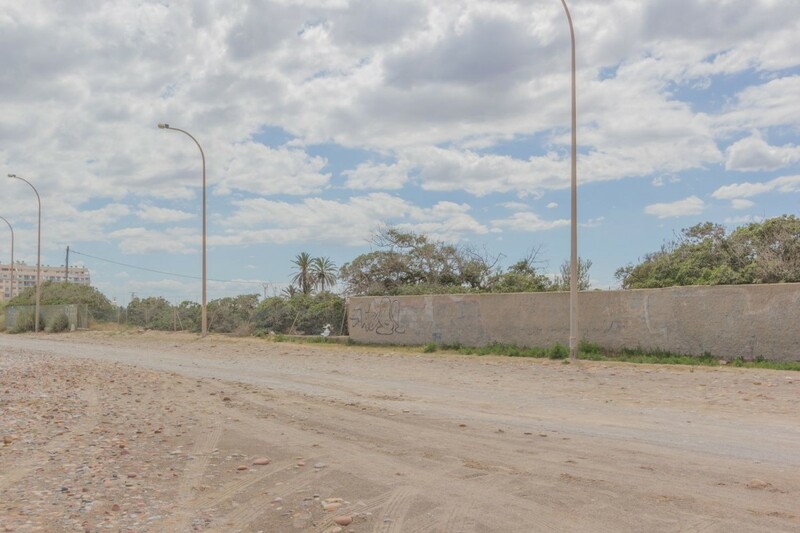 More than 800m2 plot, very well oriented with perfectly proportioned dimensions. With a buildability of more than 240 m2 built without including basements and use under cover. It has all the services of Light, Water, Gas City, Telephone and Sewer at street level. With many possibilities and versatility of projects. Plot with the fenced facades. With an unbeatable location and orientation, it has very good access to the main roads, commercial areas, pharmacy, health center, etc. Great opportunity to run your own project. 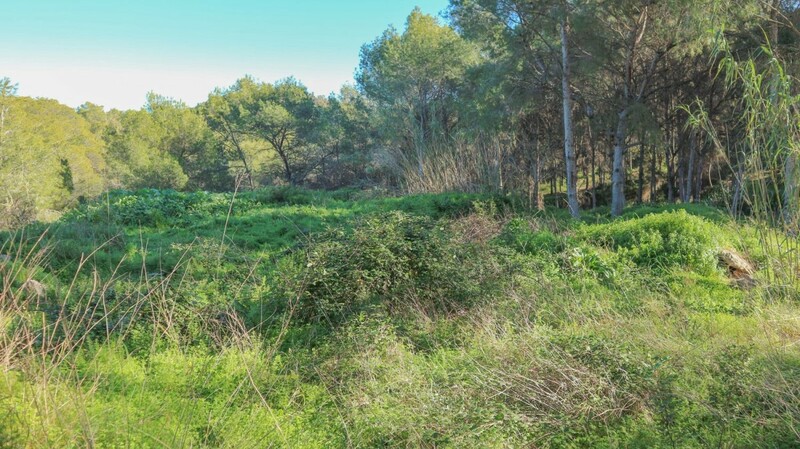 Spectacular plot in the best area of La Pobla de Vallbona. 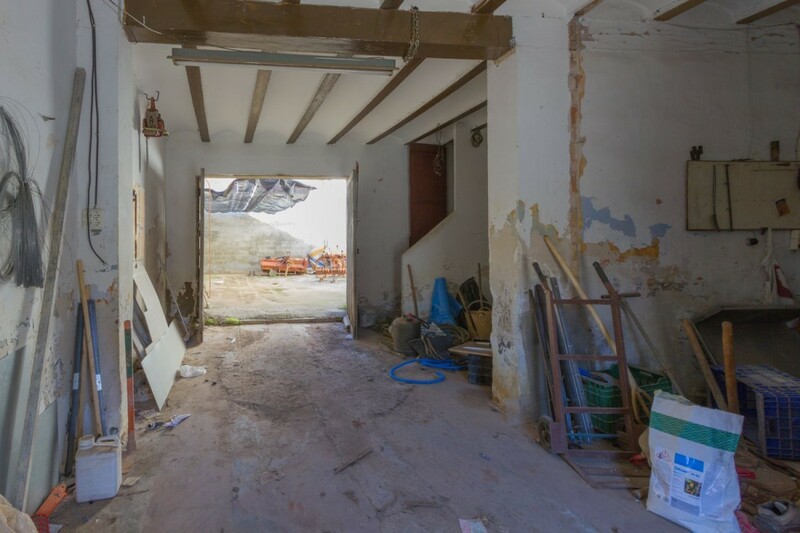 Over 1100m2 plot. Oriented, to a green area. With a floor area of over 330 m2 excluding basement and exploitation under cover. It has all the services of electricity, water, Natural Gas, Telephone and Sewerage Walking Street. Lots of potential and versatility of projects. Fenced plot with facades. Possibility of segregation even smaller parcel With an unbeatable location and orientation, has very good access to major roads, shopping areas, pharmacy, health center, etc. Also it offers all the services of electricity, water, gas, telephone, etc. 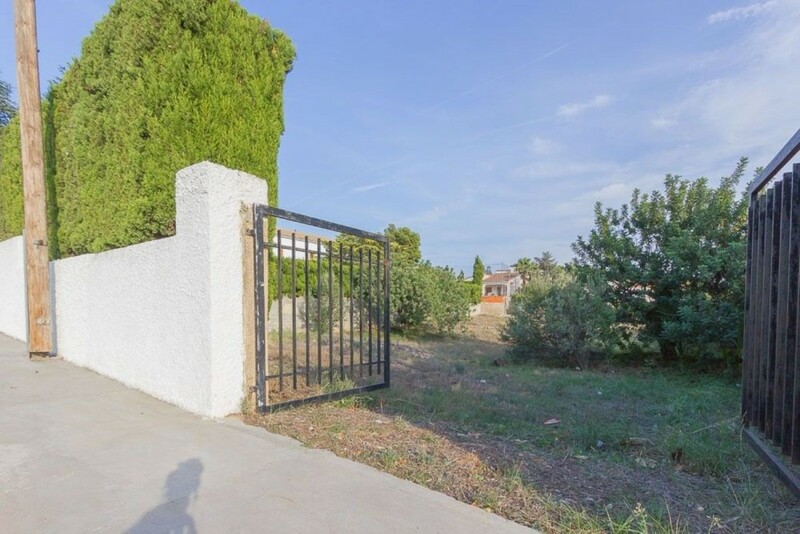 Plot in Playa Puig, first line access to the sea. If you do not want anyone to prevent you from seeing the sea this is your chance. Buildability is sold. Ask us. Land divided into three heights or platforms. Front fencing complete with vehicle entrance with metal sliding door and another pedestrian entrance with metal door. Water and electricity service. Pool of 8 x 4 with Roman and steps. Paellero on the top with toilet service. On the central platform of about 350 square meters has built a concrete floor prepared for the construction of a two-story house. It has an area of 115 square meters. With what could be built a house of 230 square meters. 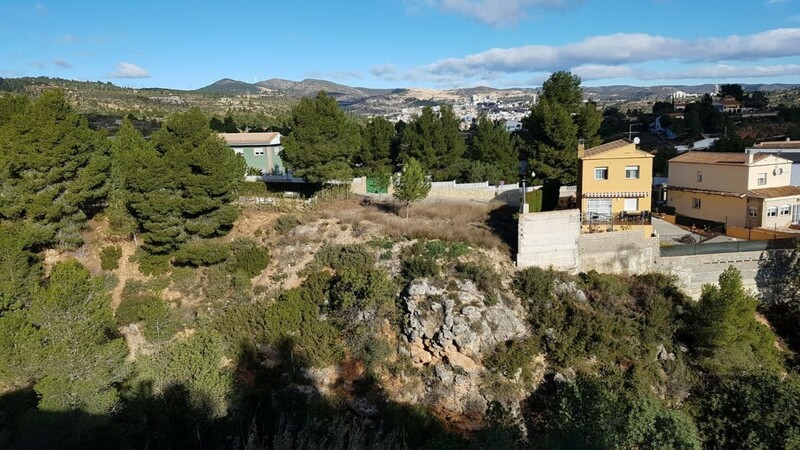 The land is located in the upper area of the urbanization, giving it an added value by the endless landscape with views up to the mountain of Cullera, coastal area. Price 47000 euros.